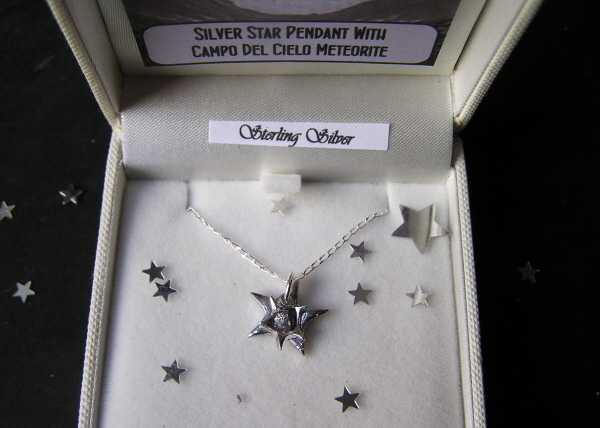 This is my best selling piece of meteorite jewellery. 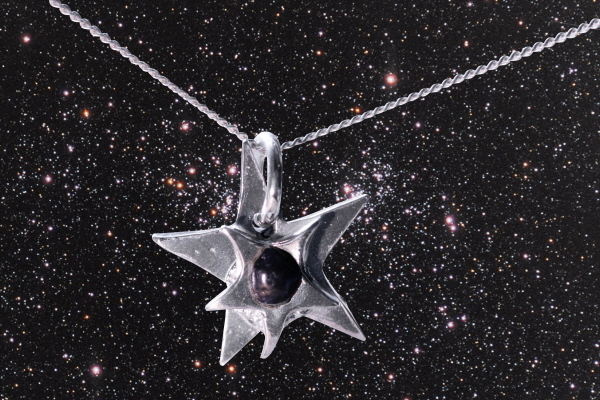 This is a stunning and unique solid silver star meteorite pendant. 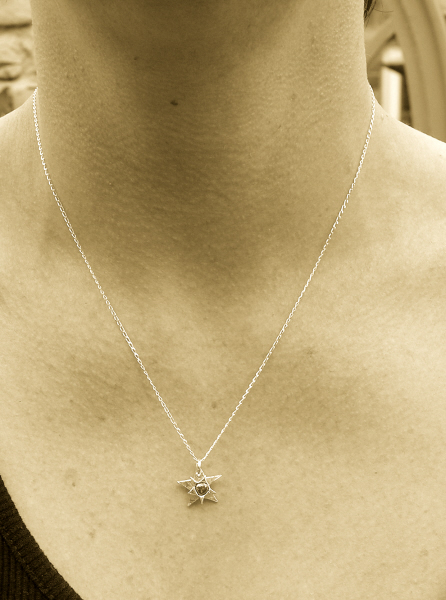 NB - This piece is made to order so the one you receive won't be exactly like the one in the picture. VERY similar but not identical. These are all handmade pieces of jewellery and there are always slight differences.